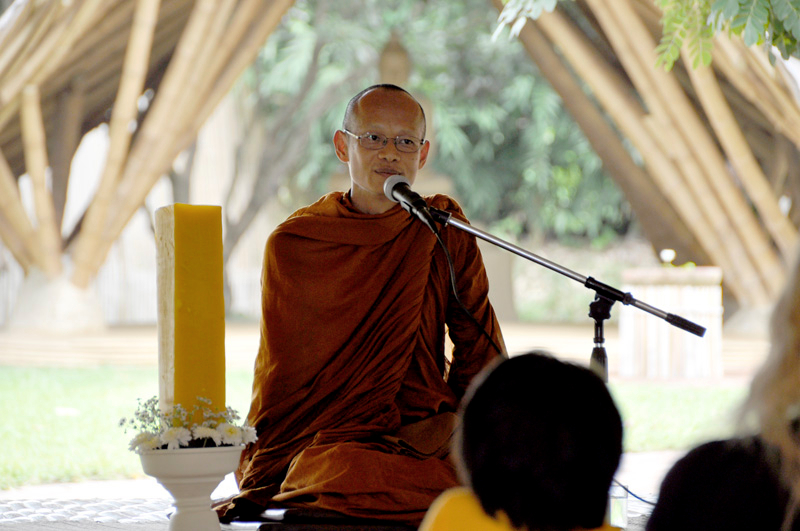 We are pleased to announce that Phra Ajahn Jiew, a former student of our spiritual advisor, Taan Ajahn Jayasaro. We welcome all parents and members of the public to join us on this day. 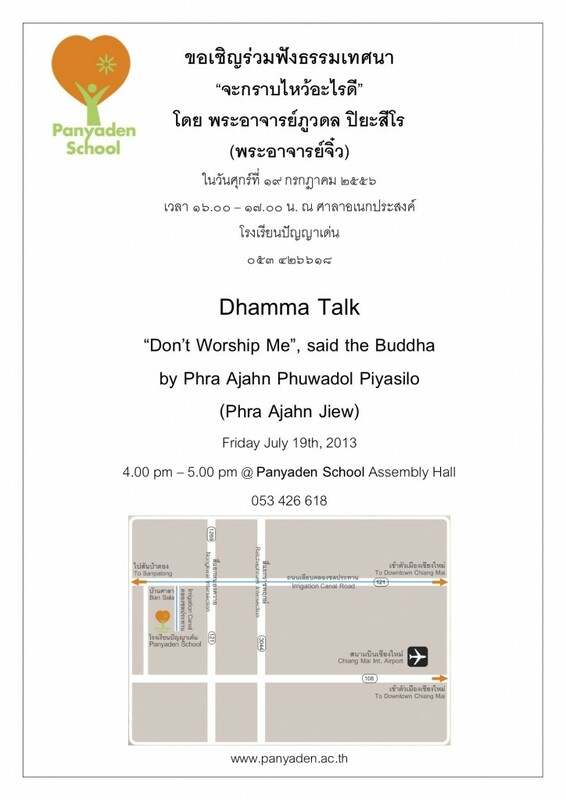 This entry was posted in Featured Posts, Upcoming Activities and tagged Dhamma Talk, Panyaden.